We have already posted about some of the latest updates to Creative Cloud pushed as part of Adobe’s traditional spring software upgrade. And because we were so impressed with the latest updates, we thought that we would shine the spotlight on two more After Effects upgrades that animators will love. At Hyperfine Media, we use After Effects to produce motion graphics and animations for clients. Animating can be time-consuming, so any features that save time are incredibly useful. They allow editors to create higher quality animations at lower price points. Although other software that can be used, Adobe has consistently upgraded their Creative Cloud suite of software, allowing editors to streamline workflows and speed up production and editing processes. We have already discussed improvements to After Effects’ Master Properties and Essential Graphics Panel functionality in a previous blog post. In this blog post we look at improvements to the Property Pick Whip functionality and the ability to import property values and data into compositions. 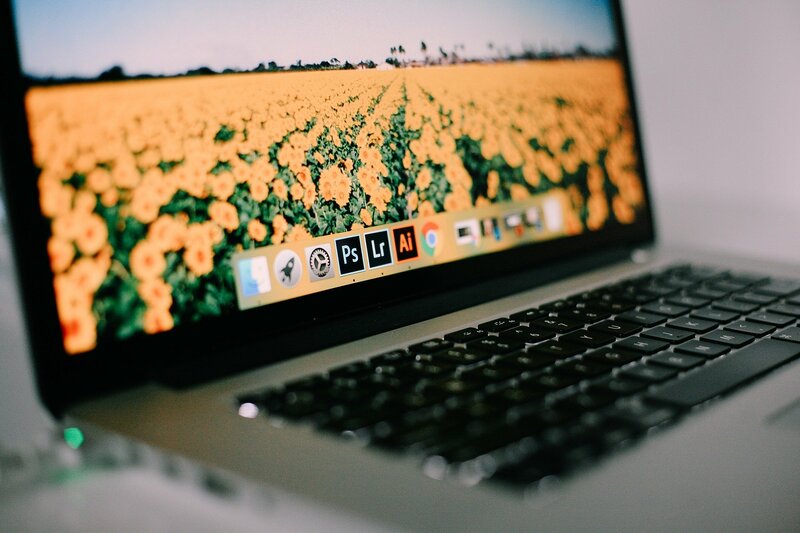 After Effects allows users to create relationships between different elements so that animating one property can affect multiple other properties on a single layer or across several different layers. The Property Link Pick Whip tool, however, makes it quick and easy to link one property to another – all you need to do is click the little button next to one object and drag this across other layers to make a connection between the two (see the video below). This link creates a simple expression in the selected property. Linking layers and their properties in this way is not entirely new, but the new functionality means that a Pick Whip is available next to every property by default – saving time for editors. Another small, but potentially useful feature is the ability to drag a layer’s property value into the composition. Dragging values in this way creates a new text layer outputting that value. This helps visualise the value of a given property and is very useful when we are working with and checking expressions. You can see in the video how the scale text layer value increases as the shapes scale up. This feature also helps editors that are working with data-driven animations such as infographics. Ben Robinson said: “Instead of trumpeting big new features this year, Adobe seems to have put more effort into significant upgrades of existing features on After Effects and other software.